What happens when we forget God’s ordained purpose for man or start believing the wisdom of this world? That’s when we start making a god in our own image or worship false gods. In what ways are you letting the wisdom of this age seep into your mind? 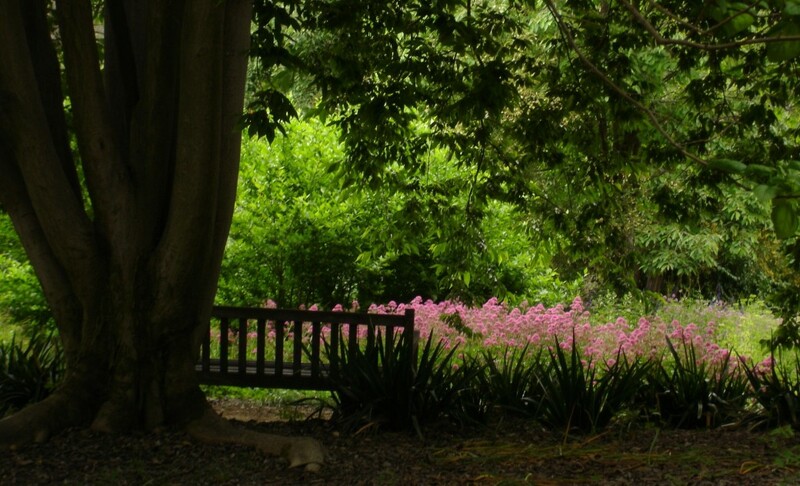 Does the world’s wisdom line up with God’s Word? If not, what should you do about it? Take some time and go to the The Westminster Shorter Catechism and start reinforcing Biblical truth into your mind. 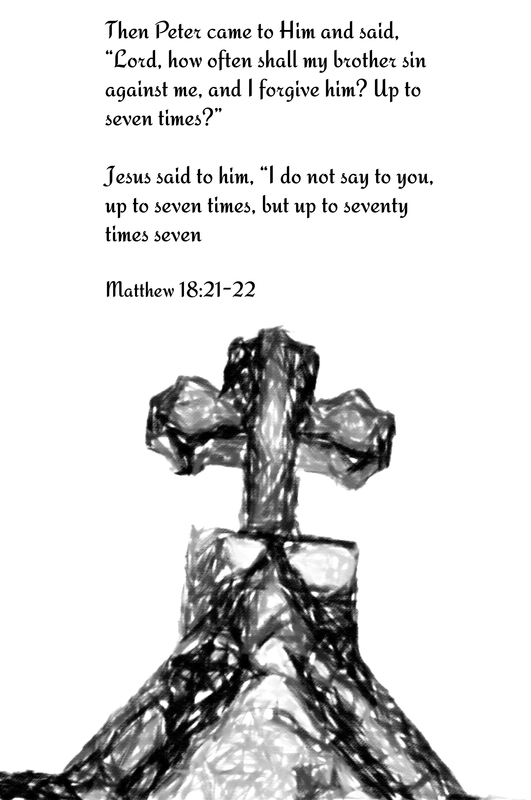 Recently, I was reading my Joni Eareckson Tada devotional before I went to sleep and something she said really stuck with me. When I read that sentence, “I know more about You than I really know You”, it jumped off the page. I felt like the Holy Spirit was calling me to pay attention and ask, “Lord, do I know more about You than know You?” As much as I hate to admit it, I’m afraid that’s true. Why would I settle for knowing something about Christ, rather than spend the time getting to know Him and have a deep and growing relationship? In some respects knowing something about God is easier than having a relationship. It’s black and white, it’s on a page. I can add to my growing list of truths what I know about God. I can check off my box I’ve read my Bible today or prayed. I can fit it neatly in to my daily schedule. But’s it’s a whole different thing to spend time and get to know the Lord. It includes being vulnerable and honest about my failings, fears, limitations and sin. It’s taking a risk and waiting upon the Lord. Will He really do what He says He can do? Will I trust God when He’s silent, when His timing is different than my timing and when His plan looks a whole lot different than my plan? 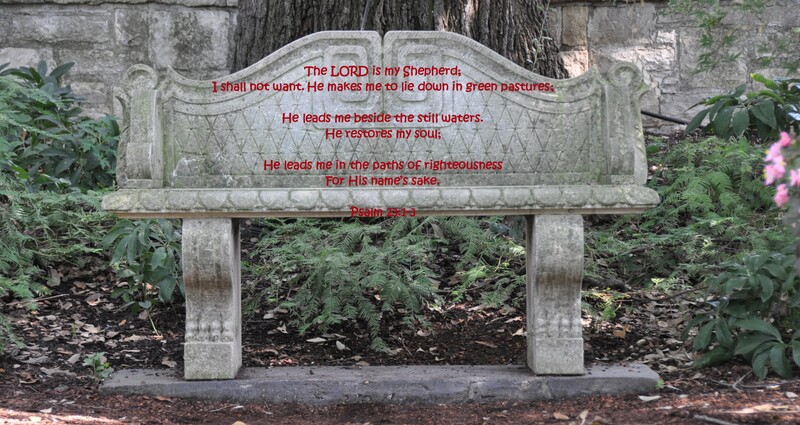 I will be disciplined and choose to take my every thought captive to the obedience of Christ? Will I take the time to put on the Armor of God each and every day? Will I focus my mind when I’m reading the Bible and not be distracted and let my mind wander? Will I seek counsel from God’s Word rather than from the world, or from my heart which is deceitfully wicked apart from the life changing work of Christ in me? Will I meditate on God’s Word and let it convict, correct, encourage, strengthen and change me? Will I set aside the distractions of this world…phones, computers, Facebook, Twitter and allow the silence to quiet my heart and mind? Will I tune my ear to hear the chastisement of the Holy Spirit? Will I bend my knee and say, “Thy will be done.”? Lord, as we begin a new school year and study Your perfect, holy and inerrant Word, I ask You to help me know You more. I want to know the Bible well, so I can discern truth from error. But I also want to spend time getting to know You more. May that time with You change who I am and how I live each day. I want to trust You more, I want to love You more and I want to unashamedly tell others of the salvation and hope that I found in You Jesus. 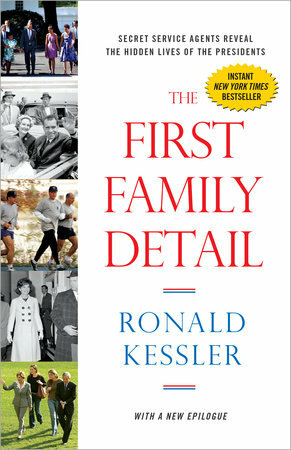 My interest in politics and law enforcement is what drew me to read Ronald Kessler’s book The First Family Detail. This is the first book I’ve read by this prolific author. It was originally published in 2014 and reissued in 2015 with the addition an epilogue. The First Family Detail is written in a very sensational style and kind of reminds me of something you might read in a magazine on the checkout aisle. A lot of the stories shared come from anonymous sources, which may call into question the accuracy or reliability of the material. If indeed the sources are current or former members of the Secret Service, I would imagine they are breaking a signed confidentiality agreement with their employer by disclosing highly confidential information. The problem with anonymous sources is that other people can’t go back and check them out. I’ve got to say in some respects this book was downright depressing. If the stories are true, we’ve had some scandalously immoral Presidents who did not show respect and bring dignity to the office of the President of the United States of America. There are numerous stories of adultery and sexual immorality recorded in this book. The thing that really stood out to me on the tales of Presidential immorality, not only did some Presidents choose to sin and break their marriage covenant with their wife, but by the nature of their job which required security coverage, their sin involved other people who helped cover up their sin. As a Secret Service Agent how do you look the first lady in the eyes when you know her husband is being immoral and sinning against her? How can a marriage not be negatively affected by infidelity? How sad it must be to have your failing marriage making headline news. One of the stories the author shared was a comment Ronald Reagan made when the news broke about another candidate’s sexual immorality which ended his presidential bid. Ronald Reagan said to his agent, “Boys will be boys.” Later he added, “But boys will not be president.” If only that were true! Perhaps voters need to ask themselves are there some moral flaws that should render a candidate unelectable. In my book, the answer is yes. Included in the book are many stories of how the Presidents, VP’s and their families treated the Secret Service Agents. I would think you would be grateful for the protection and treat the agents with respect and gratitude. After all, these men and women are ready to lay their life on the line to protect you from harm. Apparently, that’s not always the case. I found it interesting that some Presidents and first ladies treated the agents well, but their children were another story. As interesting as the stories of Presidents and their families are, the most important take away from this book are the examples of where the Secret Service is cutting corners which ultimately endanger the President, Vice President and their families. In recent years, we’ve seen the alarming headline news about the Secret Service. The stories tell of agents engaging prostitutes while on duty in Columbia and security breaches at the White House, including a shooting and a knife wielding intruder gaining access to the White House. If the Secret Service is cutting corners, relaxing fitness requirements, not keeping up with ongoing training and operating with insufficient staff, this is a disaster waiting to happen. In today’s racially charged environment, with armed bigots and ISIS wannabes looking to make a name for themselves among other threats, we need to protect our President, Vice President and their families (present and past) with the very best security this nation can provide. If you have an interest in politics, security or law enforcement you may find The First Family Detail interesting. I do warn you that there are a lot of stories of Presidential immorality that may offend you. Also, this book is written with a conservative bias. I would like to thank for Blogging for Books and Crown Forum Publishers for the opportunity to read The First Family Detail by Ronald Kessler in exchange for an honest review. I was under no obligation to give a favorable review.